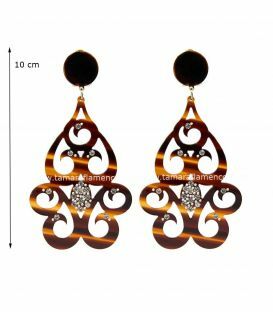 Finishing earring in mother-of-pearl of medium size. 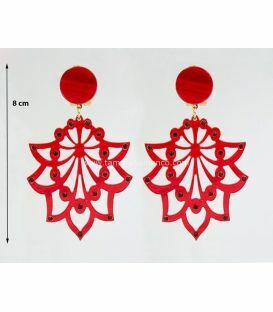 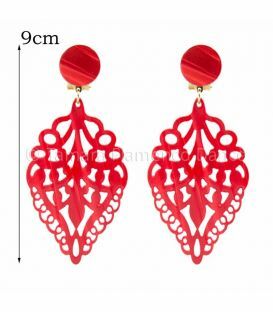 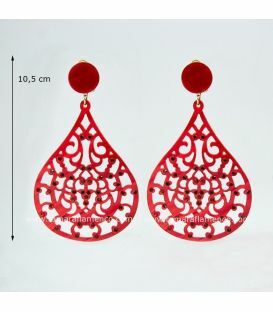 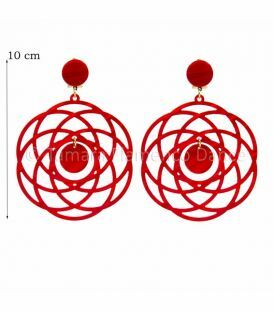 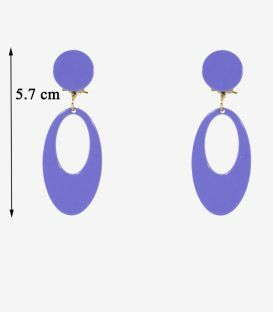 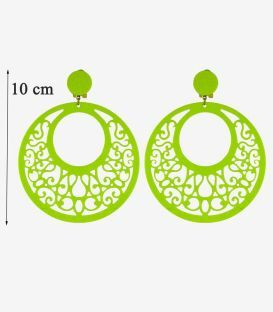 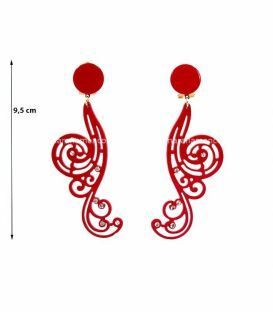 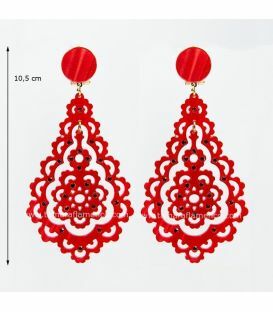 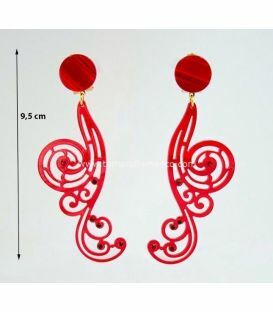 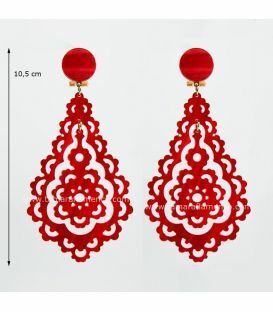 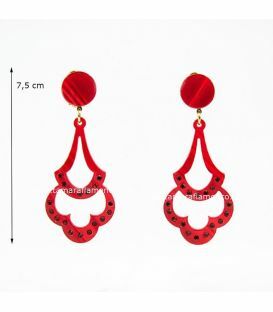 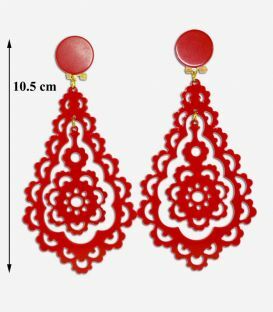 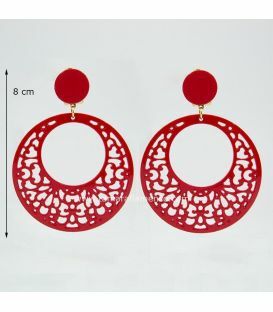 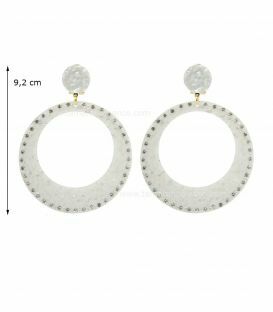 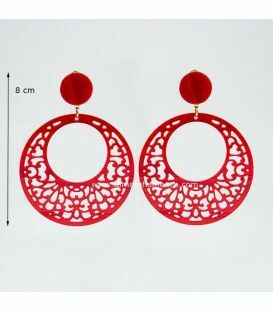 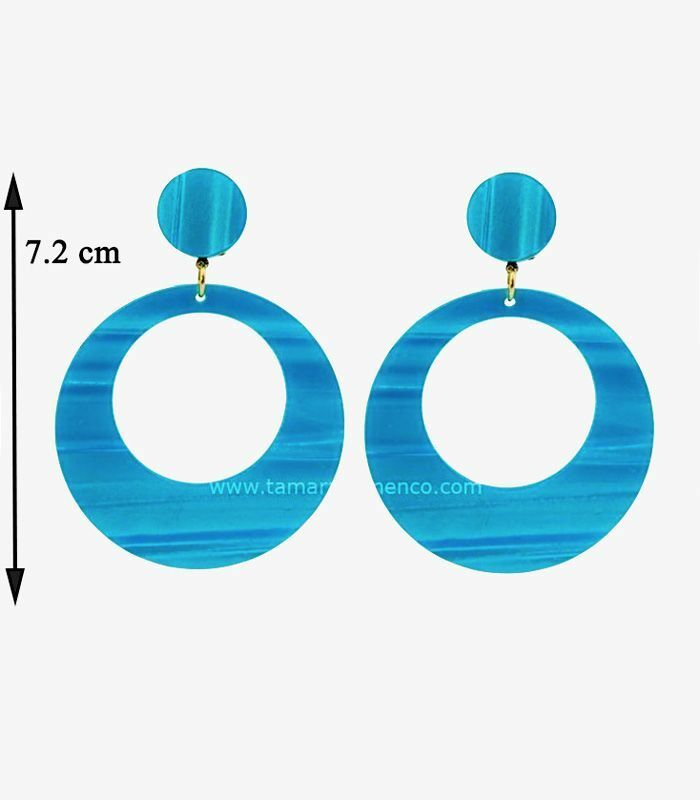 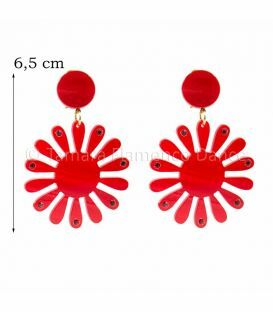 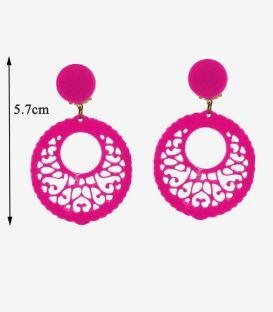 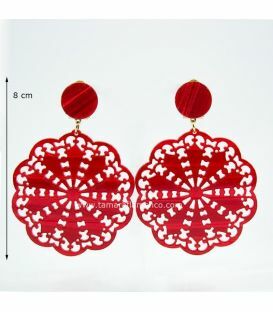 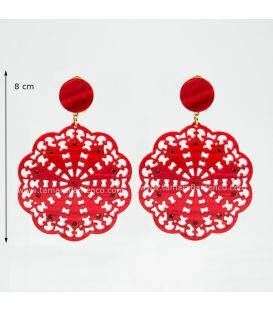 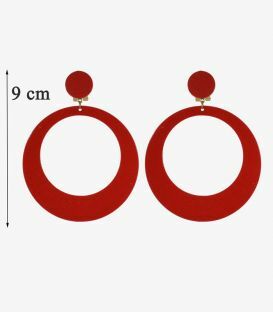 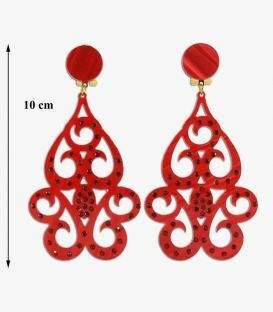 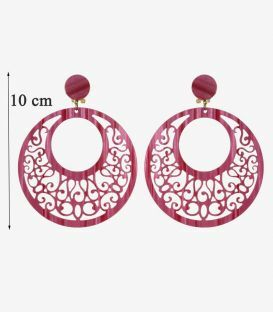 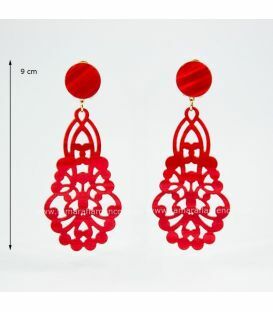 They are traditional earrings but with a very beautiful finish and brings elegance to any gypsy costume. 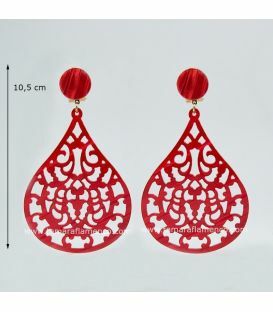 The materials are very resistant and the zipper is very comfortable to wear.